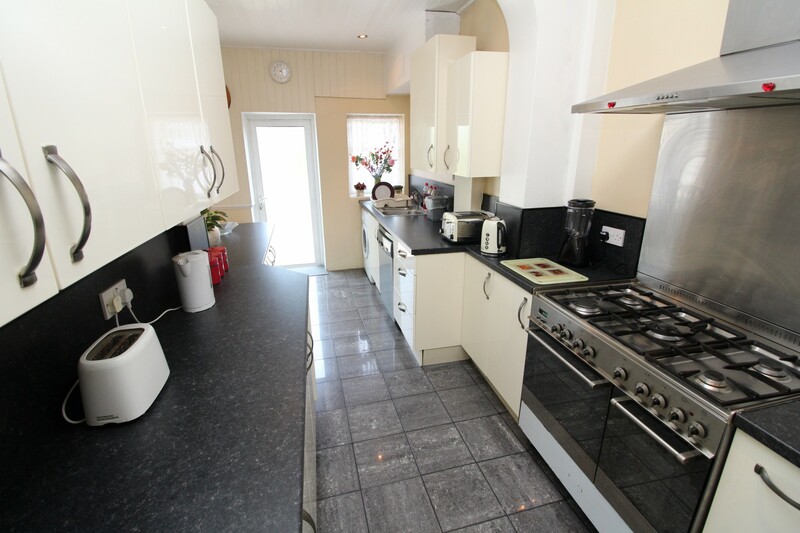 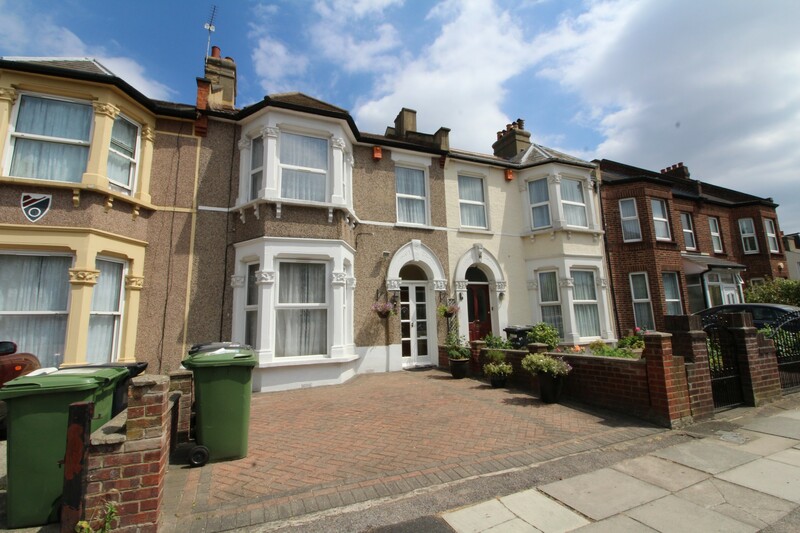 Located on the SOUGHT after MINARD ROAD with PRIMARY SCHOOL ADJACENT is this CHARMING THREE BEDROOM TERRACED FAMILY HOME. 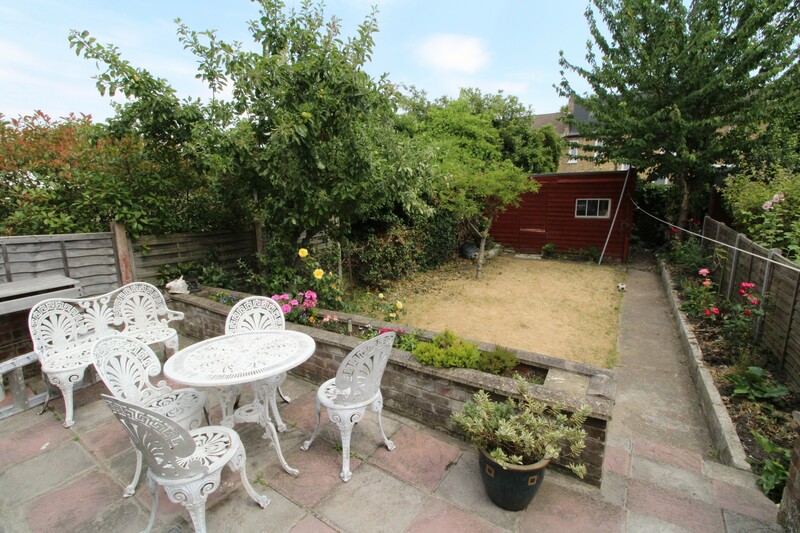 COMMUNITY spirited neighbourhood and within WALKING DISTANCE of HITHER GREEN STN. 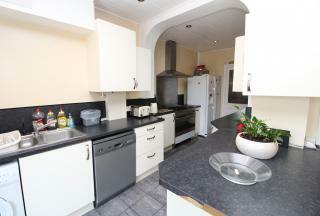 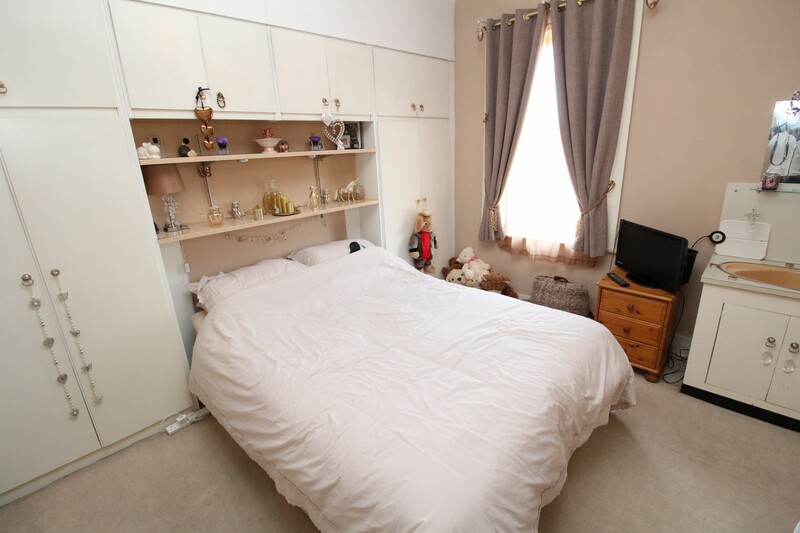 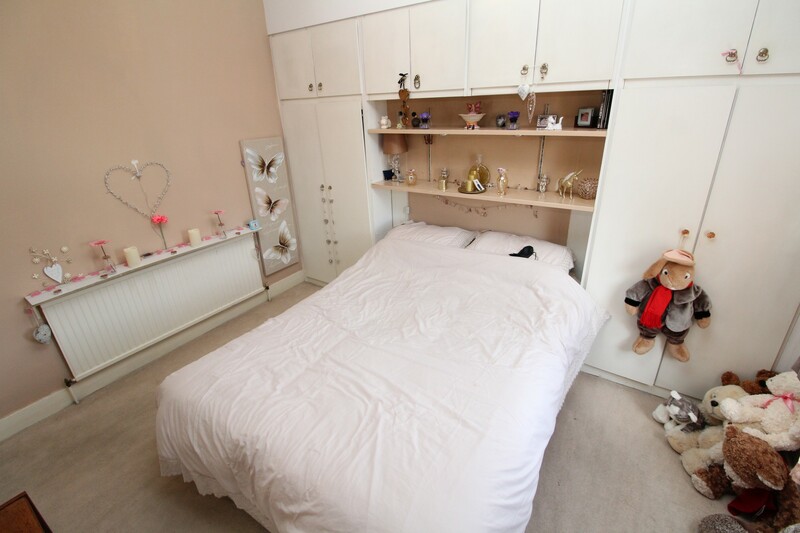 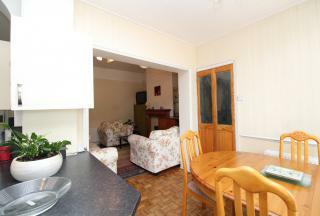 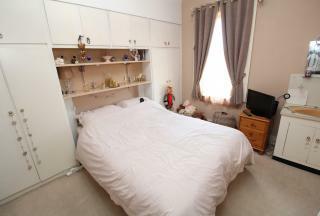 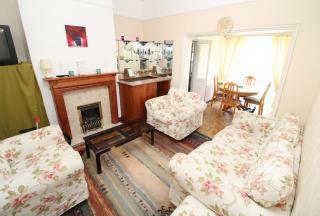 SHORT distance to CATFORD rail station and TOWN CENTRE. 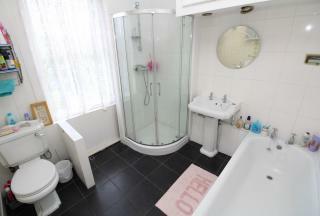 LOCAL amenities include shops, medical centre, park and library. The accomodation comprises of a living room with LARGE BAY WINDOW, dining room with THROUGH ACCESS to kitchen and cloakroom to the ground floor. 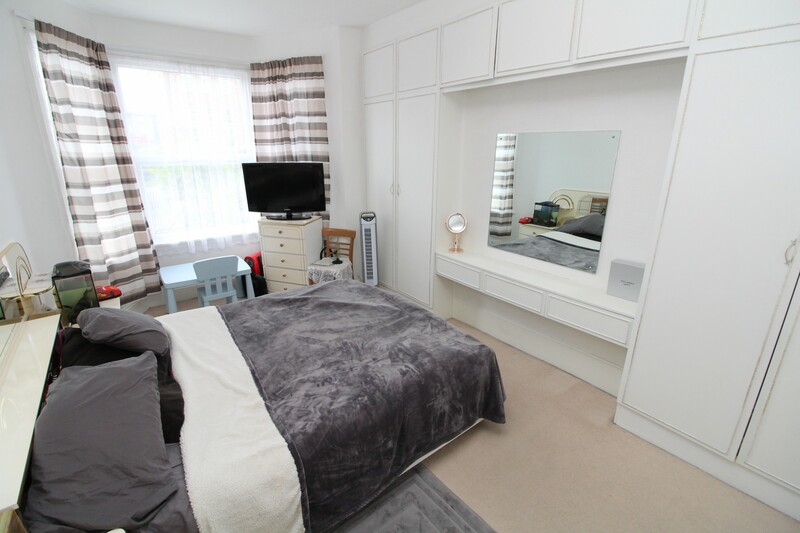 The first floor offers TWO DOUBLE bedrooms and a single bedroom, along with a four piece bathroom SUITE. LOFT ACCESS is accessible from the hallway, Off street parking available and to the rear is a large mature garden with patio and lawn.